Click here to check out our SPECIALS - Now! 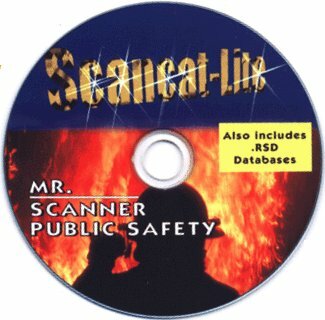 ALL police scanners are supported in this one single program! You will not have to buy another program for your other scanner/radios. or you can go online to access either Bearcat or Radio Reference's websites. AND... No additional subscription or membership fees are necessary. 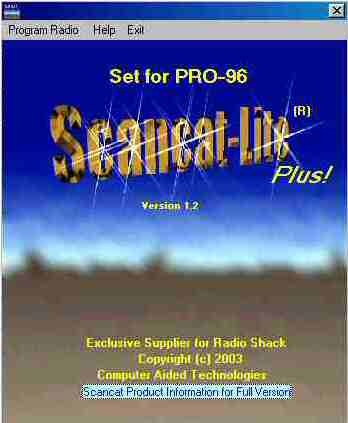 SCANCAT - What's in YOUR Scanner?